Are you on LinkedIn? The Lost Clipper crew would appreciate connecting and networking with you! 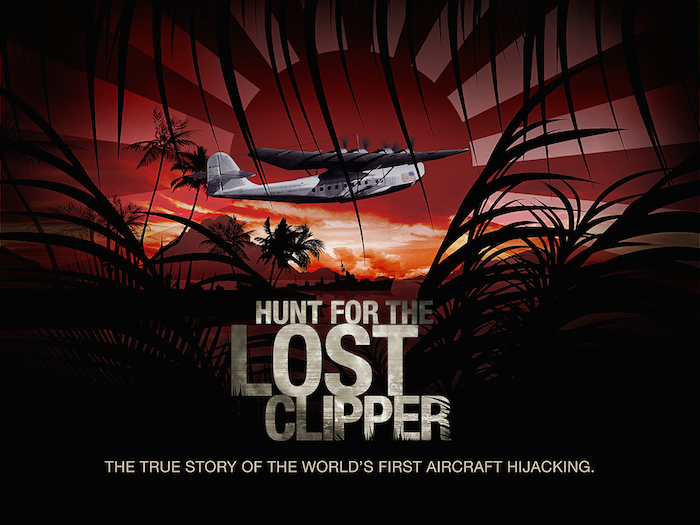 We’re also on the lookout for any leads, businesses, ideas, or people that might be able to further our common cause… to solve the world’s first hijacking mystery and bring home 15 Americans missing since 1938.